The rate of inflation was 4.02% for the corresponding month last year. The rate of inflation of primary articles, which includes food articles and non-food articles, stood at 0.88%. The rate of inflation of fuel and power was 16.28%, compared to 18.44% last month. The inflation rates for petrol and diesel stood at 12.06% and 20.16% for November compared to 19.85% and 23.91% in October. The prices of manufactured products increased 4.21% compared to 4.49% in October. 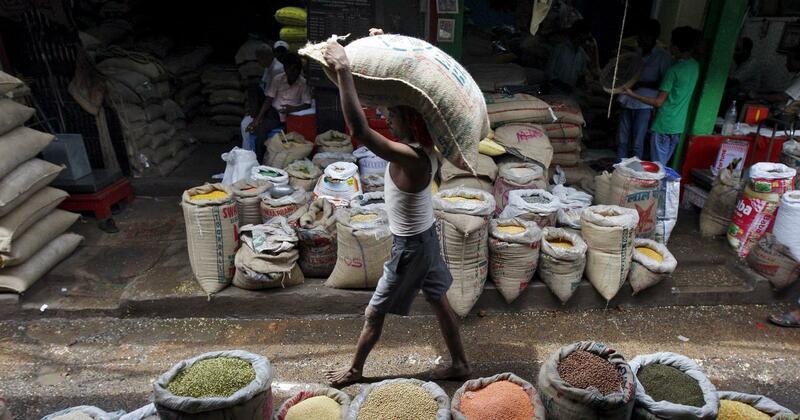 The wholesale price inflation for September was revised to 5.22% from 5.13% reported in October. Retail inflation eased to 2.33% in November. This is the lowest inflation rate since June 2017, when it was 1.46%. 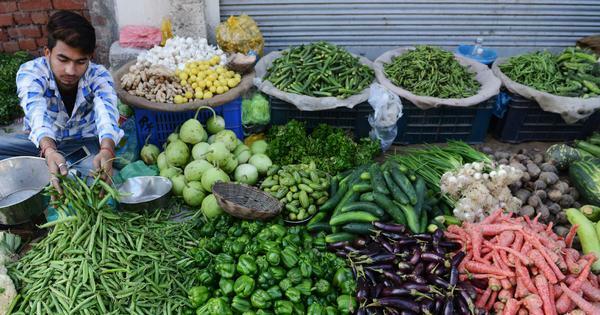 Retail inflation stood at 4.88% in November last year.